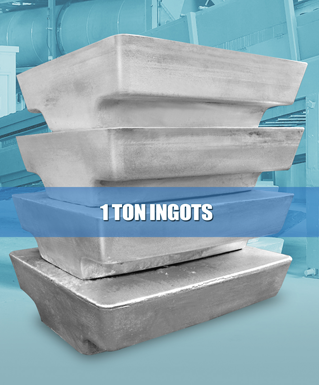 Emirates Recycling produces alloy ingots weighing 1 ton that are available for domestic and export market. 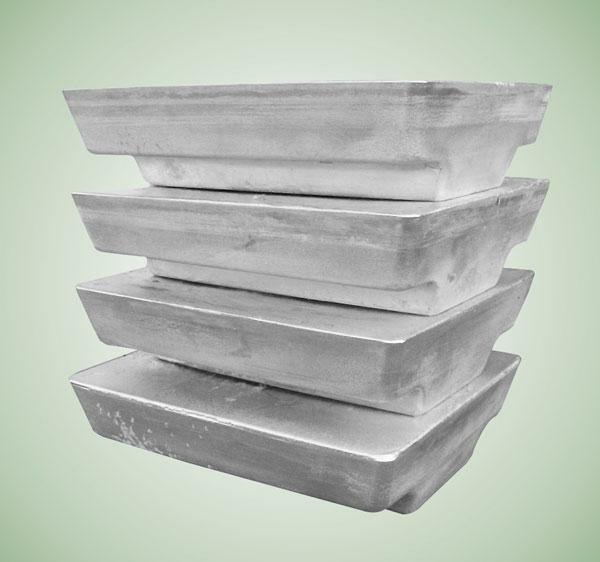 Material : Secondary Aluminium Alloys. 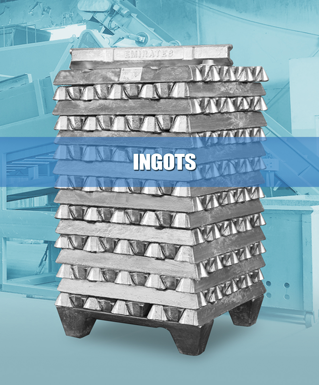 Description : Sows/Ingots as per the specification. Alternative Designations: Wrought Alloys 3004, 3005, 3105, 5251 and 5182. 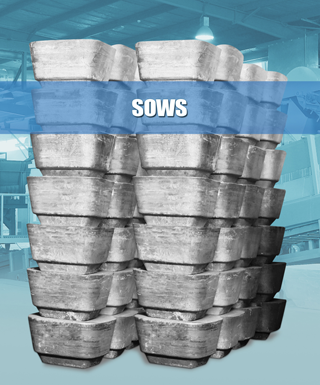 ERL offers wrought alloy Sows of 500 kg. 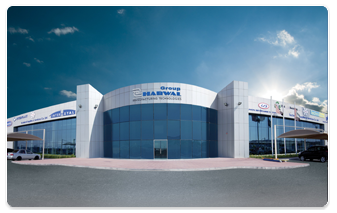 The Schematic diagram and pictures of the sows are shown as below.